Foreword By William Sears, M.D. Not helpful. Too long and drawn out when you are already sleep deprived. Get to the point. 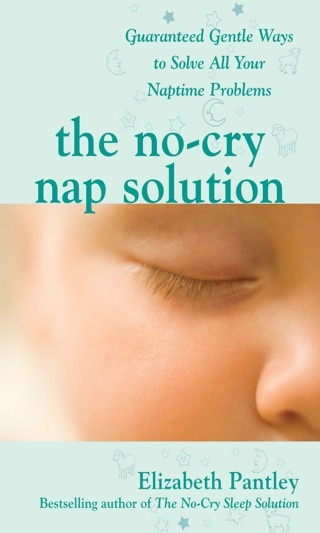 This book had some useful tips and helped me get the confidence to try to put my baby in her crib. She slept there for the first time last night. It's got helpful tips and its flexible. The best part for me was the explanations about baby sleep cycles. This helped me understand why she was sleeping poorly and how to adjust. The only reason I didn't give it 5 stars is because there weren't any videos included which is the reason I picked this one. Thought the videos may be useful. I see text lines which look like there would be a video link but there's nothing there. 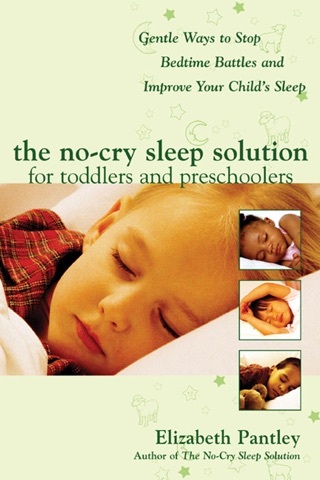 "No Cry Sleep Solution" has been an enormous help getting our twins to sleep. 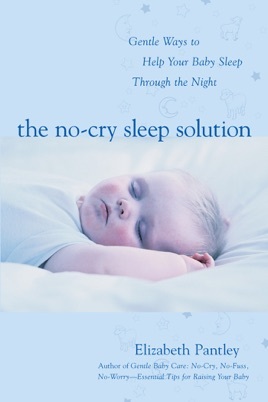 It has great, easy advice if you have problems getting your baby to sleep at a reasonable hour or sleep long stretches. When we bought the book, our twins wouldn't get to sleep till 1am or later and I basically spent all day exhausted and dreading bedtime. I guess I thought that was normal for babies. 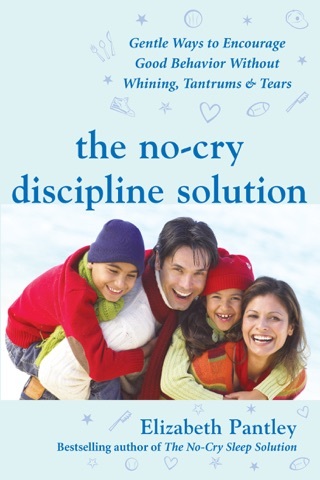 Well, it does not have to be your normal and if you're in the same situation, try this book. Bedtime is no problem now and both twins are asleep by 8pm. Also helped with naps and getting babies to sleep longer. 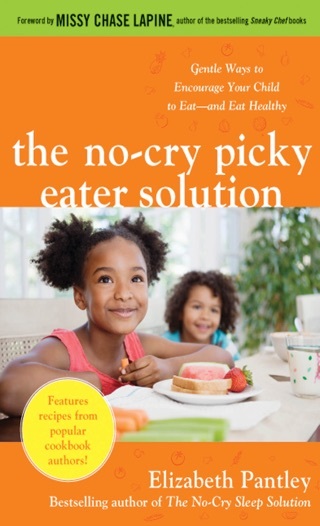 It has advice for many different set ups and needs and is easy to tailor to your family and your baby. I highly recommend this book!